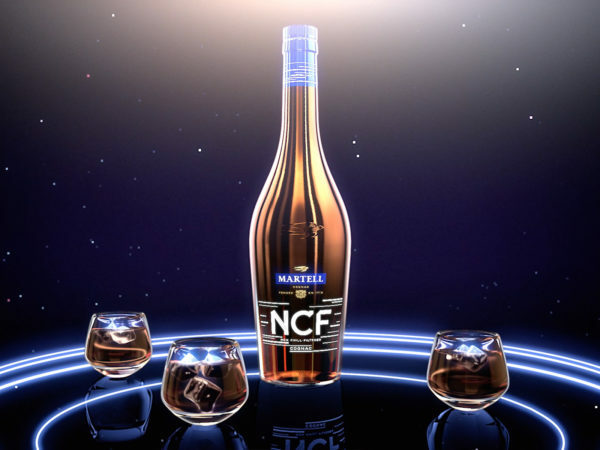 How to create a strong identity for a new Cognac blend ? 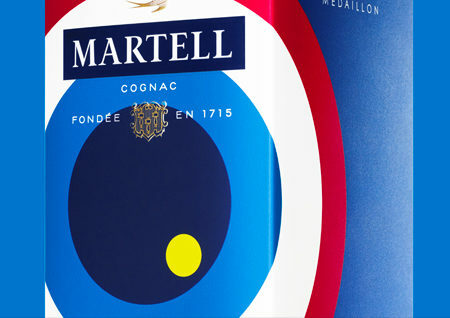 Martell’s Cognac brands are evolving in a very competitive market. 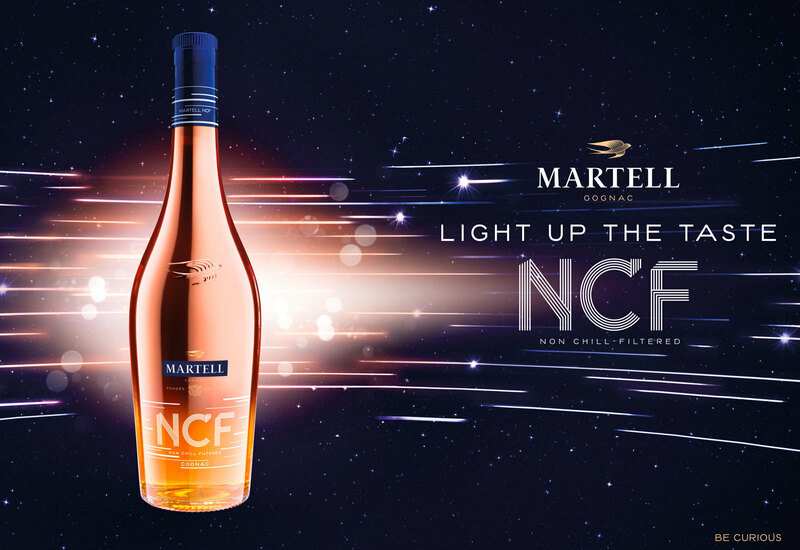 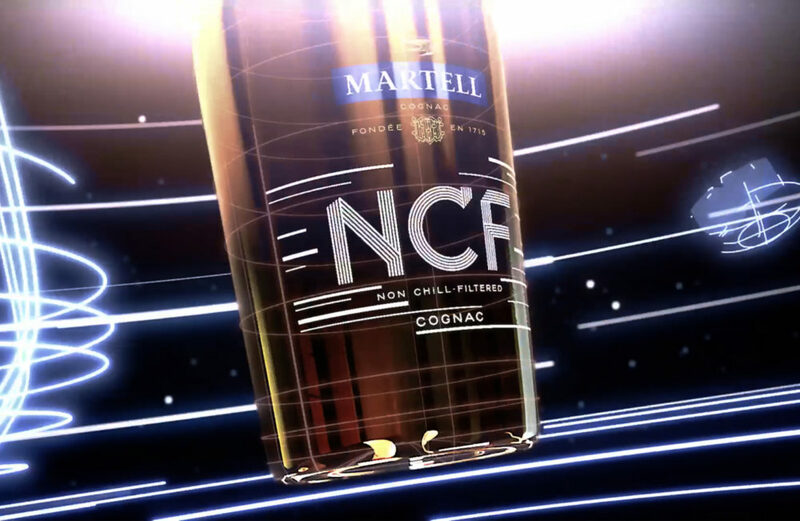 In this scenario, the recommandation of L’Associé was to valorise the product’s name rather than its origin to give NCF its maximum value and build a strong brand. 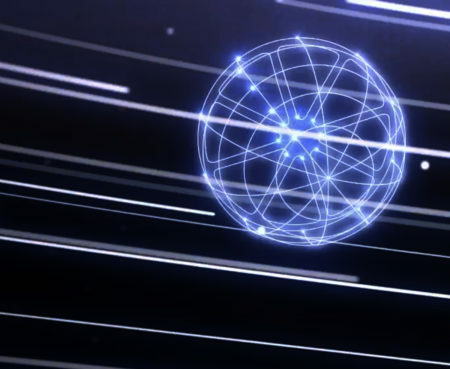 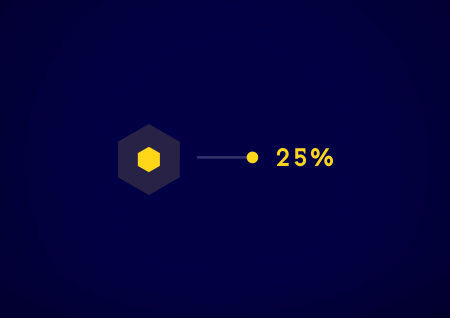 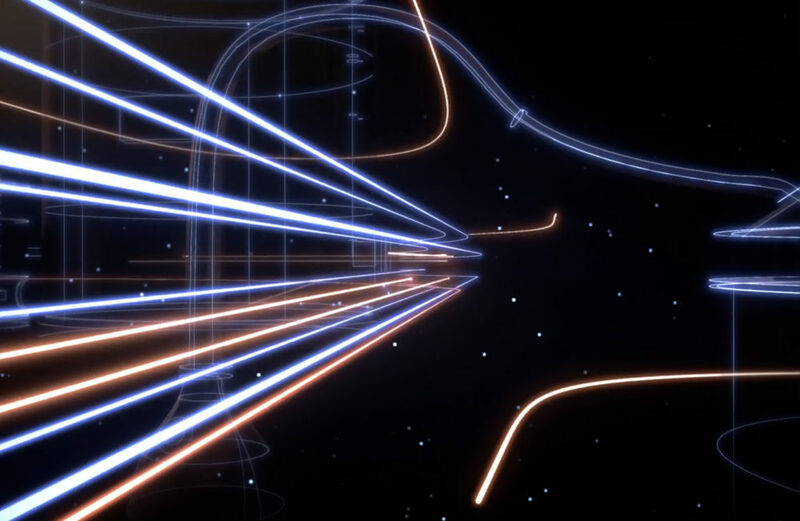 Resulting are a powerful product experience in a very electric identity. 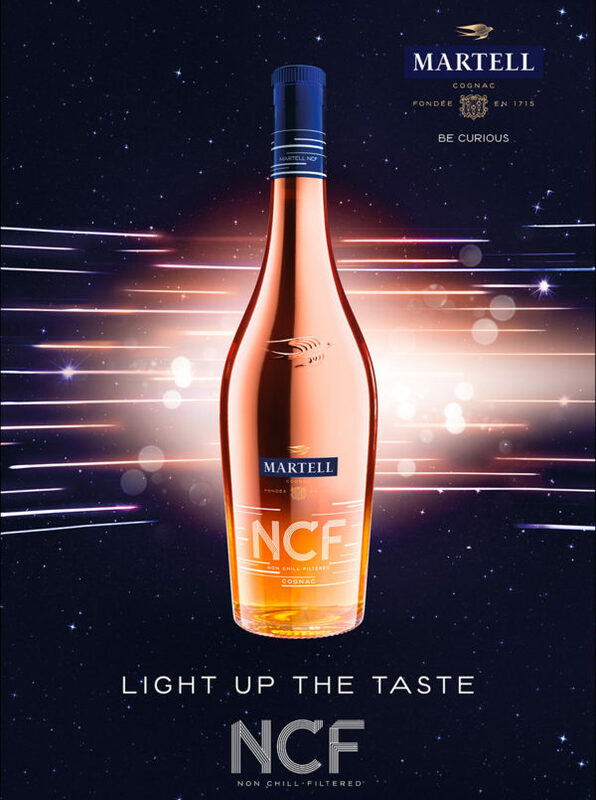 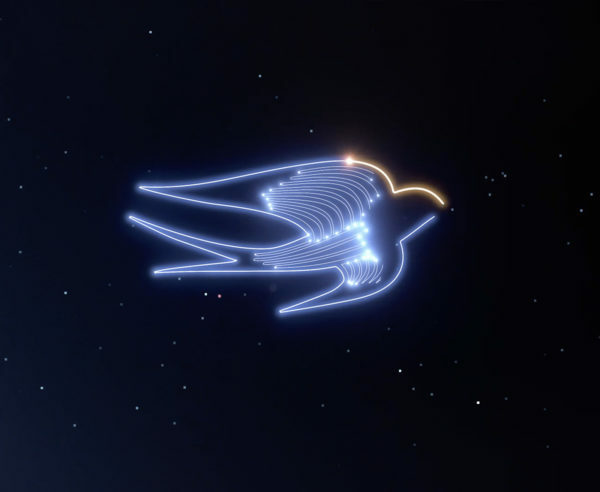 The tagline « Light Up » glorifies both product and its consumers. 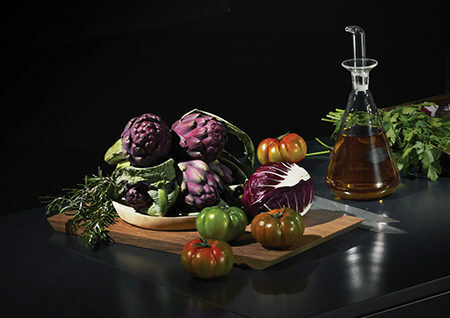 Carried by a high energy level, visual experiences are developed in film, print, activation, POSM.